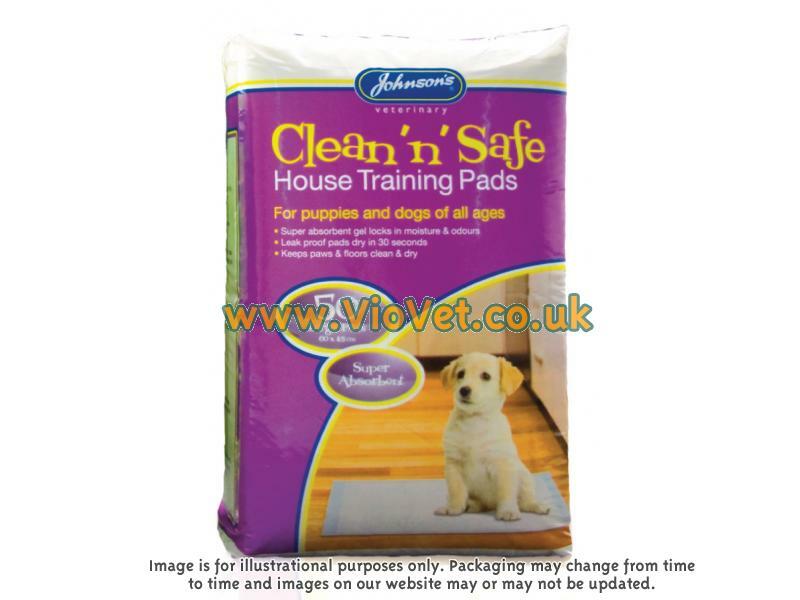 Clean 'n' Safe house training pads for all puppies & dogs of all ages. Super absorbment gel locks in moisture & odours. 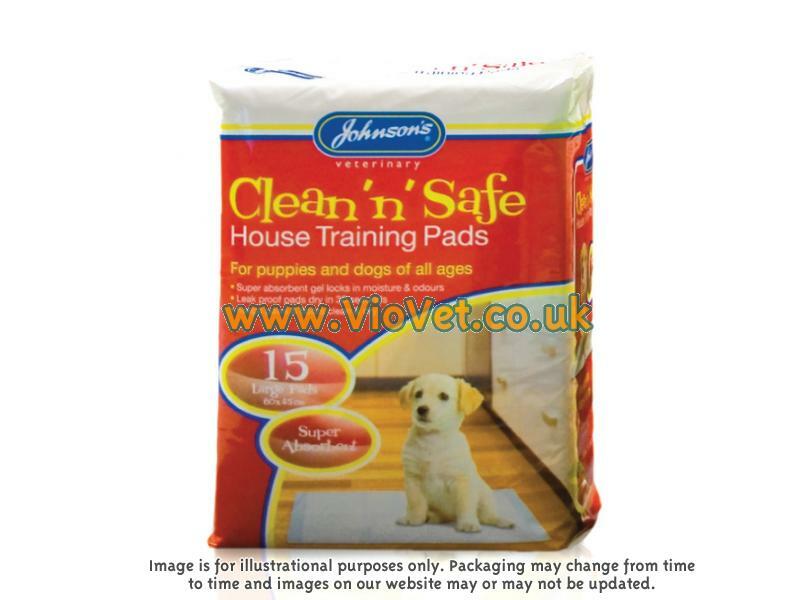 Leak proof pads dry in 30 seconds. Keeps paws and floors Clean & Dry. 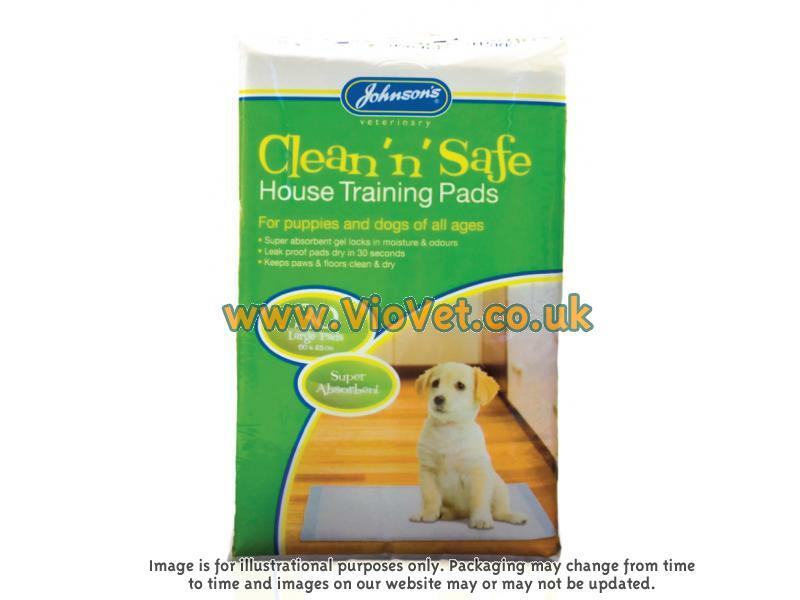 There are currently no questions for Johnson's House Training Pads - be the first to ask one!